Search for "" returned 8 matches. 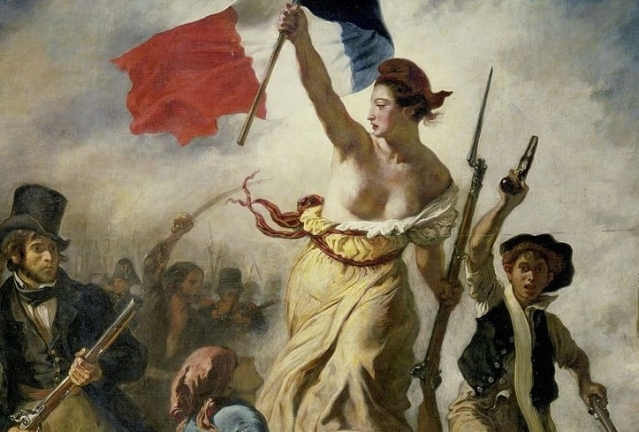 France is imposing a 3% tax on big digital companies. France has announced it is bringing in a “Gafa [Google, Amazon, Facebook and Apple] tax” on big digital companies by the end of February. 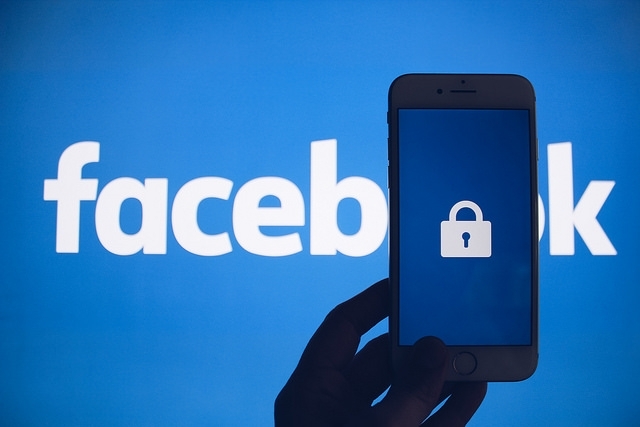 The French secretary of state in charge of digital affairs has warned social media users to update their security settings and delete any private content, after a security breach was confirmed by Facebook. 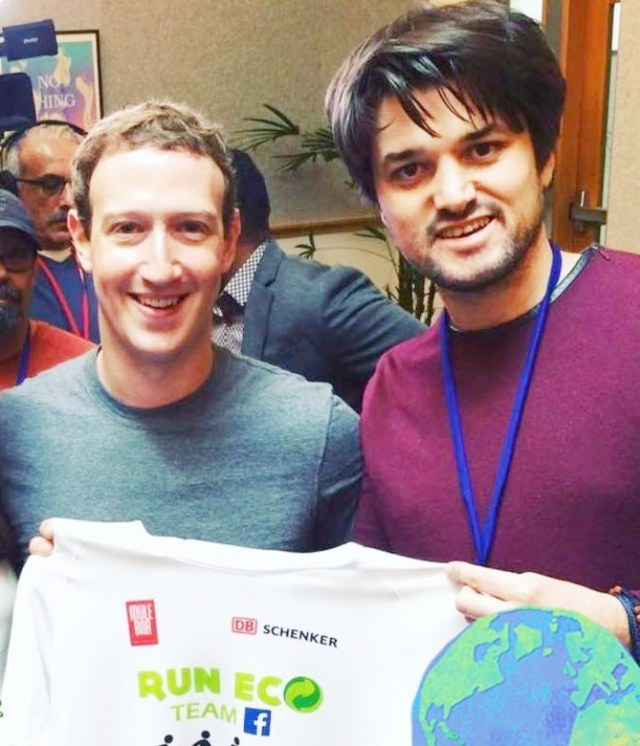 Jogger Nicolas Lem­onnier thought little of picking up rubbish from the roadside while on a run but posting a photo on Facebook of him doing so has led to a global litter scheme. RE: June 2017 edition. We have set up a ghost signs page on Facebook (search for Ghost Signs France) that has over 100 members. 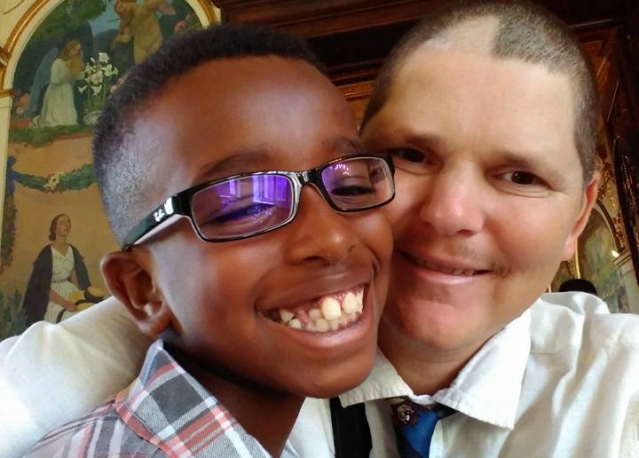 A 10-year-old autistic boy from Grenoble has received thousands of birthday cards, letters, gifts, and drawings after a Facebook post by his father went viral. 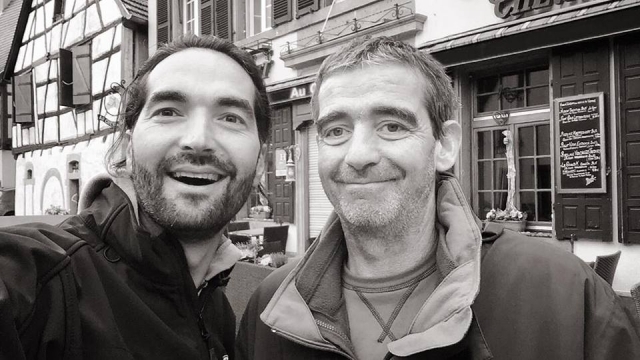 A man who was living rough on the streets of Strasbourg has now found a home and a job after a stranger started a Facebook page highlighting his plight.